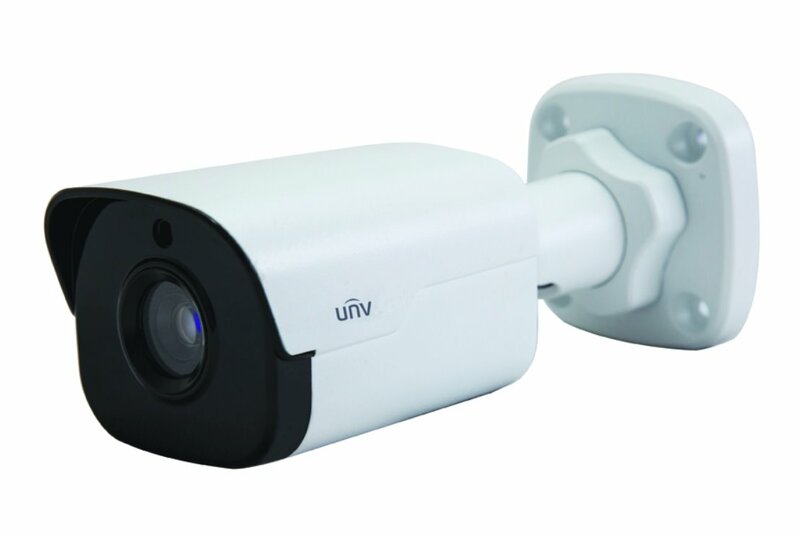 The ISX-CL4-FX infrared IP security camera provides a 4MP image at 20FPS and 98 ft. infrared illumination. The housing has an IP66 weatherproof rating for indoor and outdoor use and optional 3.6mm or 6mm lens with IR cut filter. The 3.6mm lens has excellent image quality and provides an overall wide angle for larger areas while the 6mm lens provides less field of view but can provide greater detail at further distances. Can be power by PoE (Power over Ethernet) or 12VDC power supply.